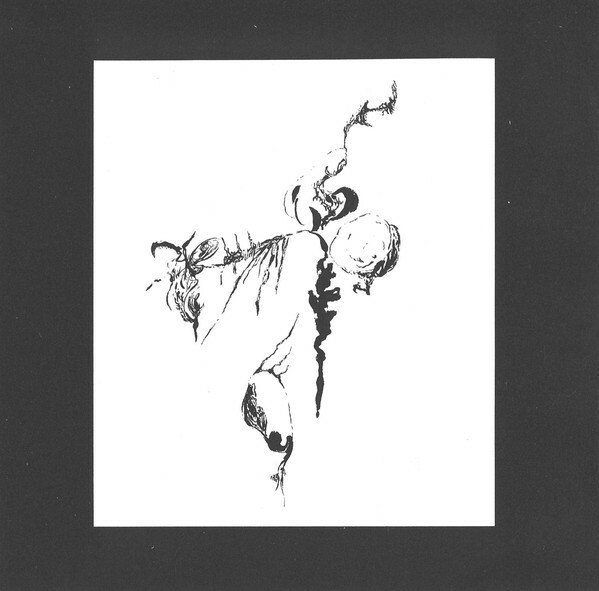 … And I guess that is his art on the cover, resembles the cover art of his work with Derek Bailey. could you please upload solo albums from Sabu Toyozumi?? Thanks, again, another great upload. I have been wanting to check this album out! Hey I detect some guitar on the first track.